Last week we came to think of that back in the days we where gaming, we had stuff like Ventrilo and Teamspeak to voice chat with each other. That made us want to give it a shot and try out how it ran on Ubuntu. It worked quite well, hence the idea to just make a virtual machine out of it. Now we can expand our VM base even more! 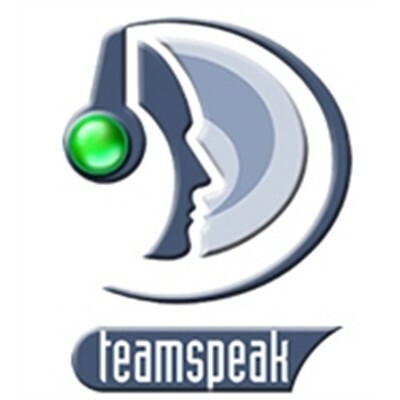 Per default, the Teamspeak 3 server creates a virtual voice server on port 9987 (UDP). The ServerQuery is listening on port 10011 (TCP) and file transfers will use port 30033 (TCP). Wait for the script to finish, make sure to write down the: server admin, password and the security token when prompted. In your router forward ports 9987 – UDP, 10011 – TCP, 30033 – TCP to your internal LAN IP that was shown to you during the installation. Use your WAN IP / Domain name to connect to the server, and also don’t forget to enter the username and password shown to you during the installation. Finally enter the security token shown to you during the installation. Please post any issues here. 2. Log out of your terminal and log back in or just reboot. Use Cloudflare to protect your site, read more about it here. If you are looking for a cheap and good SSL certificate we can recommend this one. Only 4.95€ / year! Follow these instructions to set it up. Tech and Me welcomes Ezra Holm as a new Author!